Attempting to incite a girl aged 13 to engage in sexual activity. Attempting to communicate sexually with a child. In a series of depraved messages, Harris stated that he wanted the child to move in with him, and in a perverse twist, he constantly referred to her as his daughter. 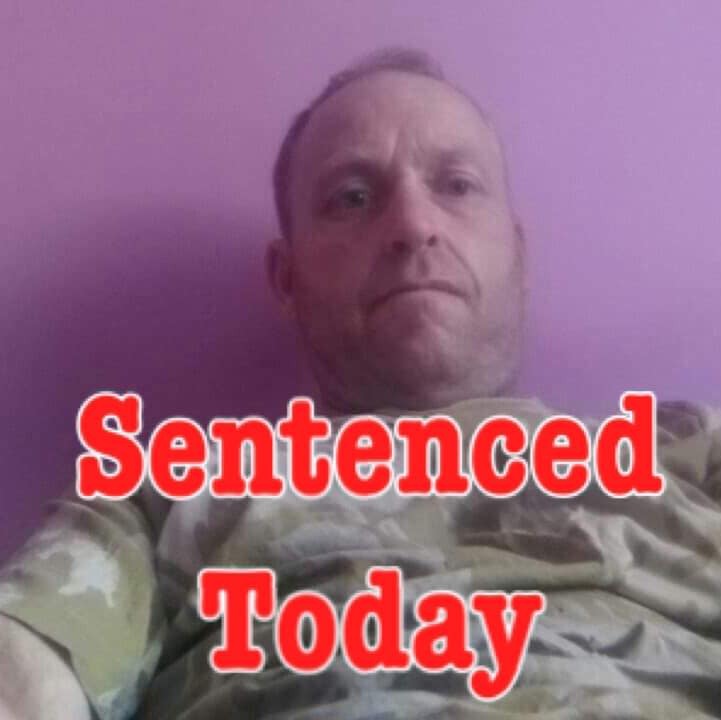 Harris, 47, of Givele Close, Yeovil, was found guilty of attempting to make a sexual communication with a child, and attempting to incite a girl between the age of 13-15 into sexual activity. Harris spent the last three months on remand before admitting both charges. The judge handed Harris a community order lasting two years, a 40 day rehabilitation course, and placed him of the sexual offenders register for five years. He was also placed under a five year sexual harm prevention order and order to £285 in costs and victim surcharge.